Like the HP Latex 560 the HP Latex 570 is designed to produce high quality, vivid prints on lower cost substrates quickly and efficiently. 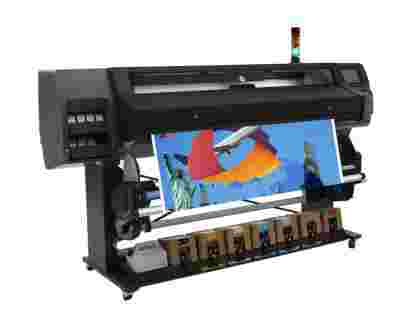 It incorporates larger 3-liter ink cartridges for true production printing, while the integrated beacon signals operators of any printing issues. 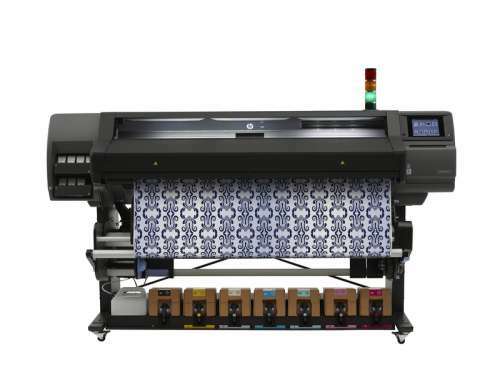 Tackling high demand and tight deadlines has never been easier with the HP Latex 570, built to withstand long print runs on lower cost media the Latex 570 uses 3-litre ink tanks making it a true production workhorse. 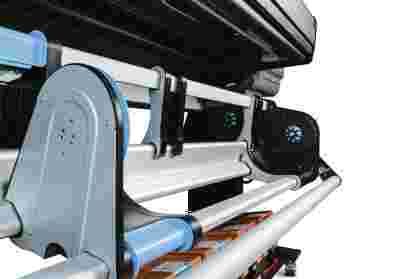 The machine comes with some exciting upgrades such as a spindleless pivot table for easy loading and unloading of media, helping operators change rolls in less than a minute. While the indoor print quality prints at up to 23 sqm/hr and up to a staggering 91 sqm/hr at draft quality. With a built in i1 spectrophotometer and OMAS sensor the HP Latex 570 easily produces accurate colours across a wide range of high and low cost substrates even when printing double sided. 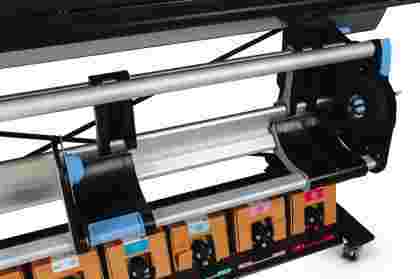 Unlike other outdoor printers in its class the Latex 560 enables operators to change printheads with auto nozzle replacement and native 1200 DPI printing. Designed to produce high quality prints on lower cost banners and vinyls the Latex 570 allows users to save more money on printing costs. The machine even has built in auto maintenance procedures with automatic OMAS sensor calibration helping save users up to 3 hours of maintenance a month.